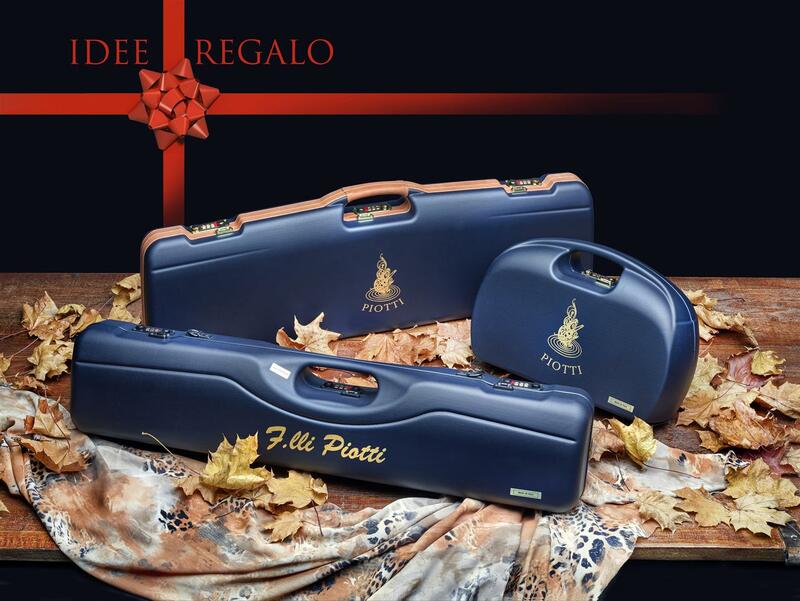 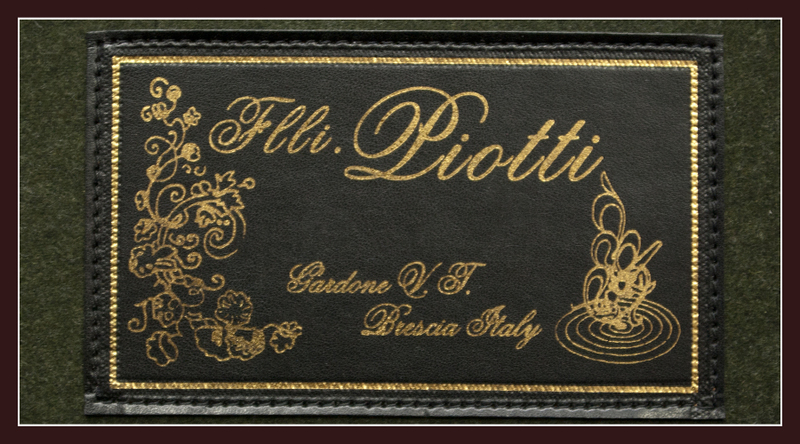 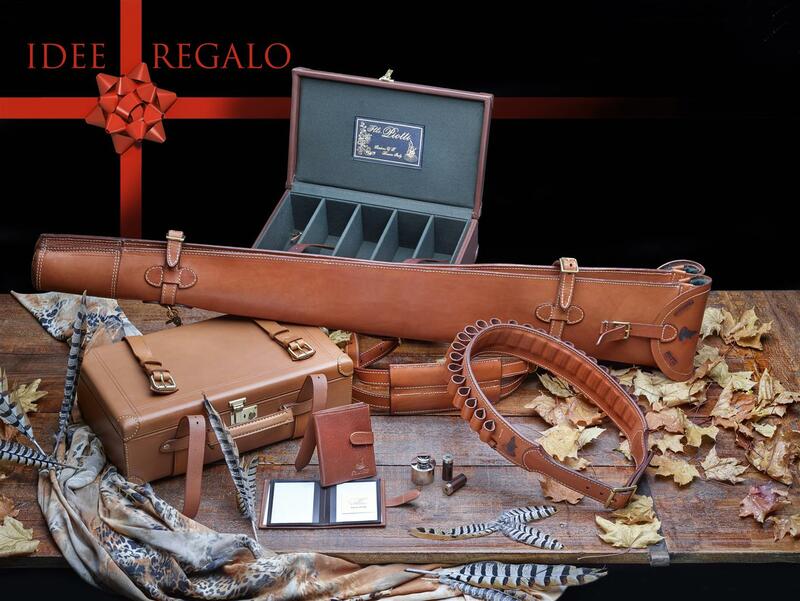 Accessories and accoutrements are selected by Fratelli Piotti once again caring the highest quality of materials and details. 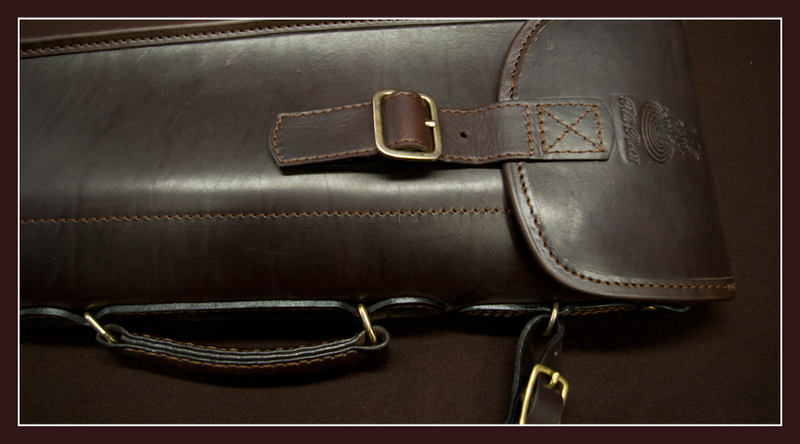 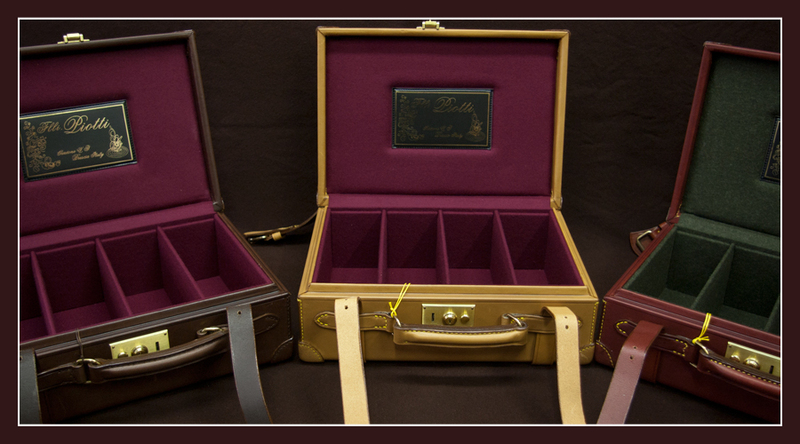 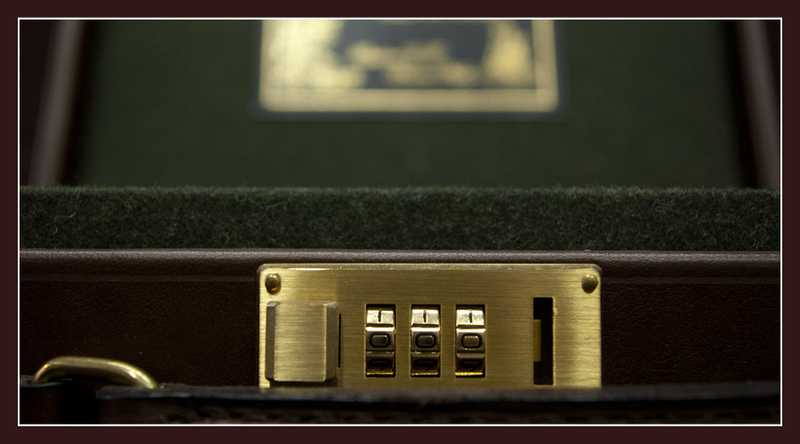 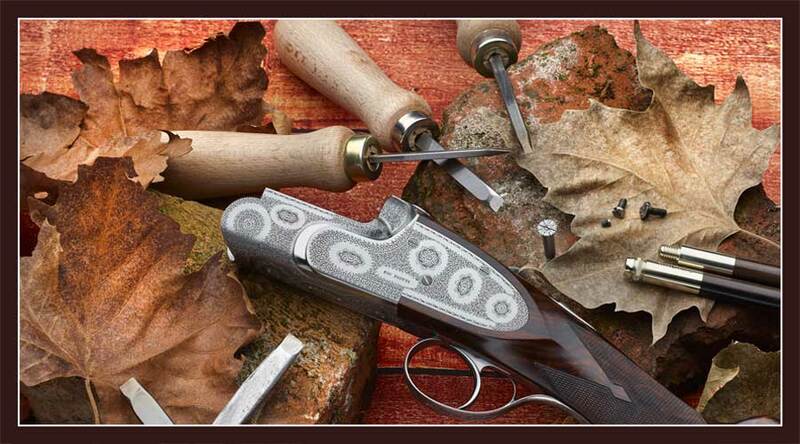 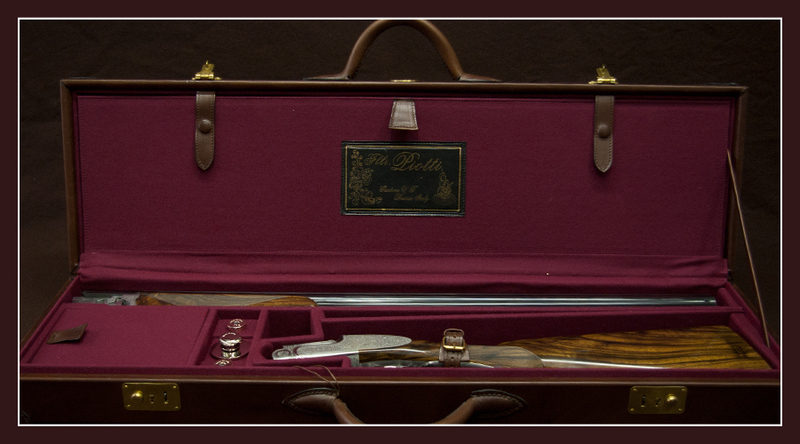 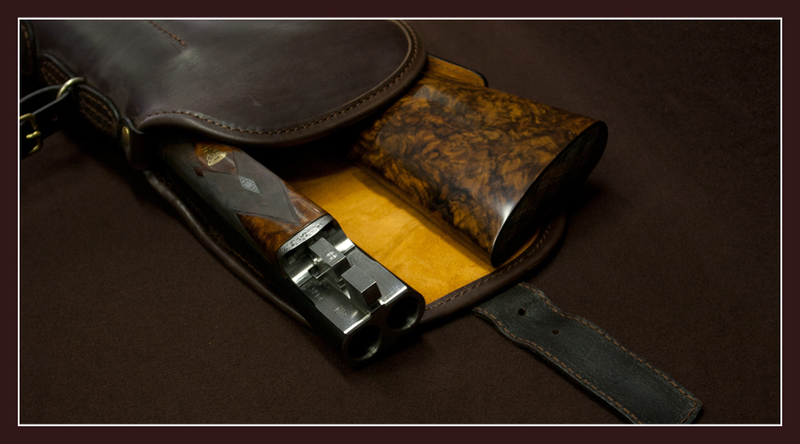 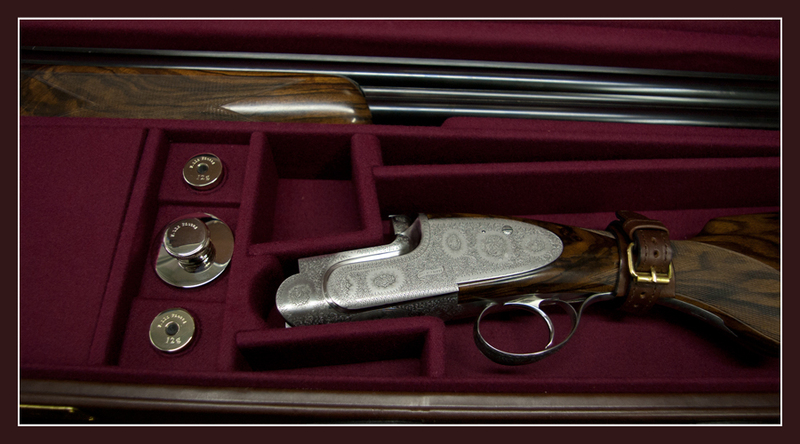 Gun and ammunitions cases and keepers can be also made under customer’s specification or customized. 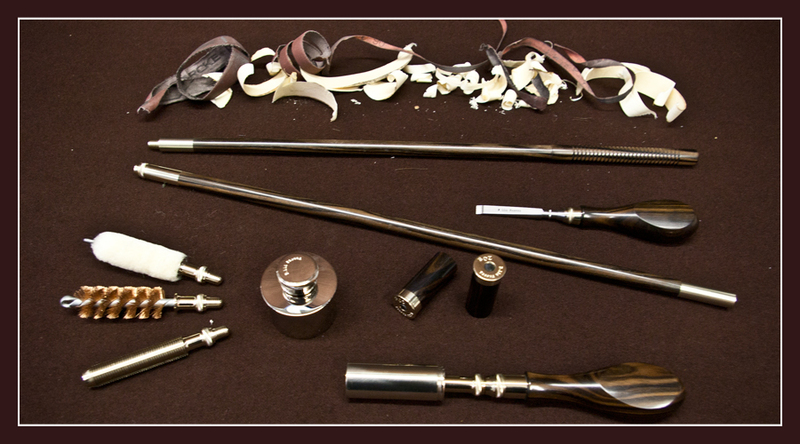 Tools for cleaning and maintenance integrate the offer. 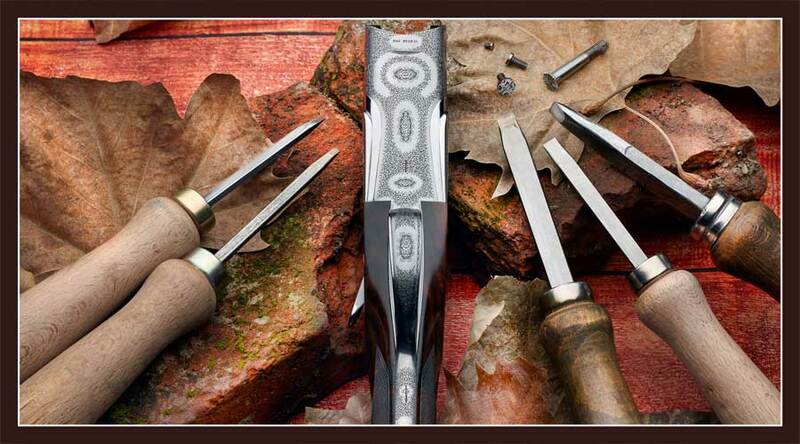 We realize professional screwdrivers for extra-thin-cut screws.